Founded six years ago by Neel Khokhani when he was just 22 SOAR Aviation is now the Australia’s largest private flying school with with over 500 students studying towards their Diploma of Aviation Commercial pilots license, under a partnership agreement with Boxhill Institute. 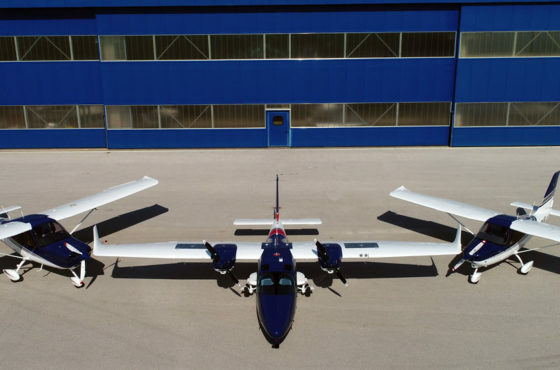 The Tecnam P2008 is the first new single engine, high wing, two-seat aircraft from Tecnam that brings together an advanced technology all carbon fibre fuselage with a metal wing and stabilator. 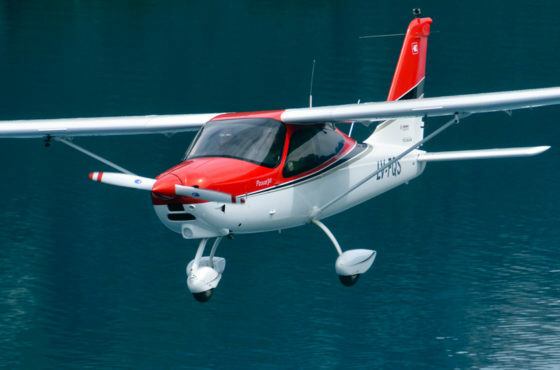 With its spacious cabin, comfortable seats, 120 litres of fuel and advanced cockpit ergonomics, the Tecnam P2008 is well equipped for advanced flight training in Australia’s harsh environment where temperatures can range from freezing one week to 45 degrees Celsius the next. 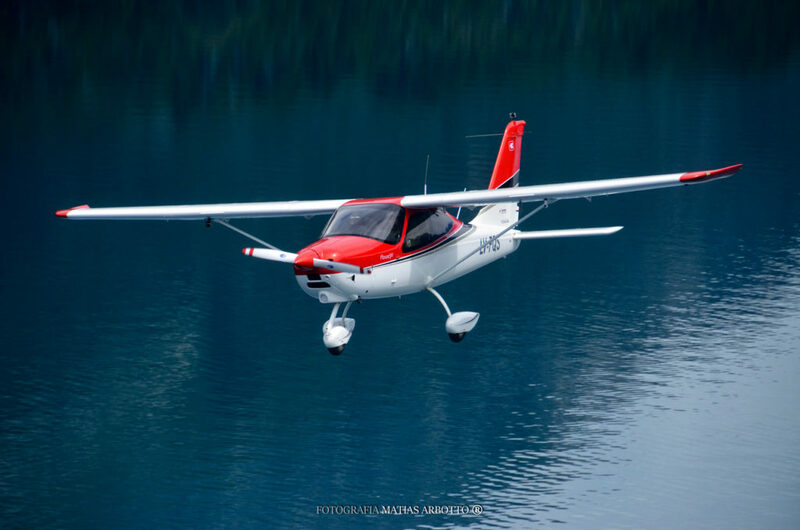 Joining an existing fleet of 48 Rotax powered training aircraft, the eight Tecnam P2008 will be equipped with twin Garmin G3X EFIS and EMS to prepare students to step up into SOAR Aviation’s complex, Garmin glass, Tecnam P2006T multi-engine IFR trainer. Soar Aviation is a global pilot training and resourcing company, specialising in end-to-end service and producing extraordinary pilots. A pioneer in the region, Soar Aviation provide a wide range of aviation services from trainee pilot selection, training and airline placement, to the more advanced selection, training and provisioning requirements for experienced pilots, instructors and examiners. Soar Aviation works with students from a wide range of backgrounds, all with a commitment to excellence, providing full-time and part-time commercial pilot career programs for both individual and airline customers. Over the past five years, Soar has built up to a team of over 100 employees, including over 67 instructors and a cutting-edge, modern fleet of more than forty-height planes. Soar’s commitment to innovation, efficiency and excellence has led to rapid expansion as Australia’s fastest growing flight school, with training centres at Moorabbin Airport, Melbourne and Bankstown Airport, Sydney & Bendigo Airport.